You don’t need to adjust your workflow for SalesPage; SalesPage adjusts to your workflow. 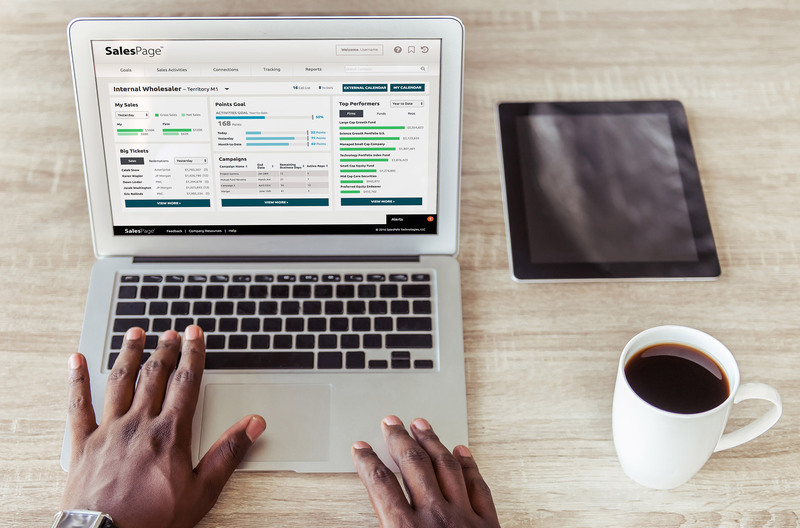 With so many people employing Outlook for the day-to-day maintenance of their work lives, SalesPage integrates with Outlook to ensure that appointments and meetings are reflected accurately in both systems. With our solutions, your inbox and outbox can be selectively imported to properly track communication with financial advisors. Automated rules can be set up to import emails meeting certain conditions into SalesPage. Emails can be authored and sent through SalesPage and delivered from your mailbox. It’s all possible with SalesPage. We support bi-directional integration of user calendars. Leverage the powerful workflow engine of SalesPage campaigns and trip planning to create activities and follow-ups, then track and work those activities from Outlook. Appointments and meetings can be set up in Outlook and will be tracked and logged within SalesPage. About to leave the office? Select the SalesPage contacts you want to add to your Outlook contacts, and they’re available, with all of the data benefits of SalesPage too. If you meet a new contact while you’re out, add them to your Outlook contacts, and then import them into SalesPage, which associates them with the correct firm and office in the process. 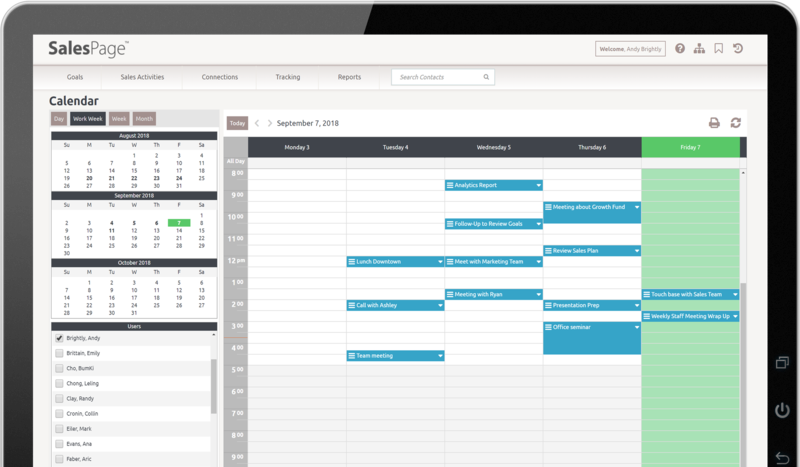 Want to learn about other calendar and tracking systems that we integrate with?